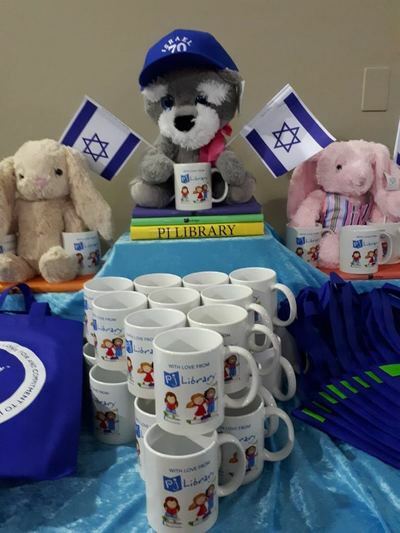 PJ Library, a program of the Harold Grinspoon Foundation, was created in December 2005 as a Jewish engagement and literacy program for Jewish and interfaith families with young children. 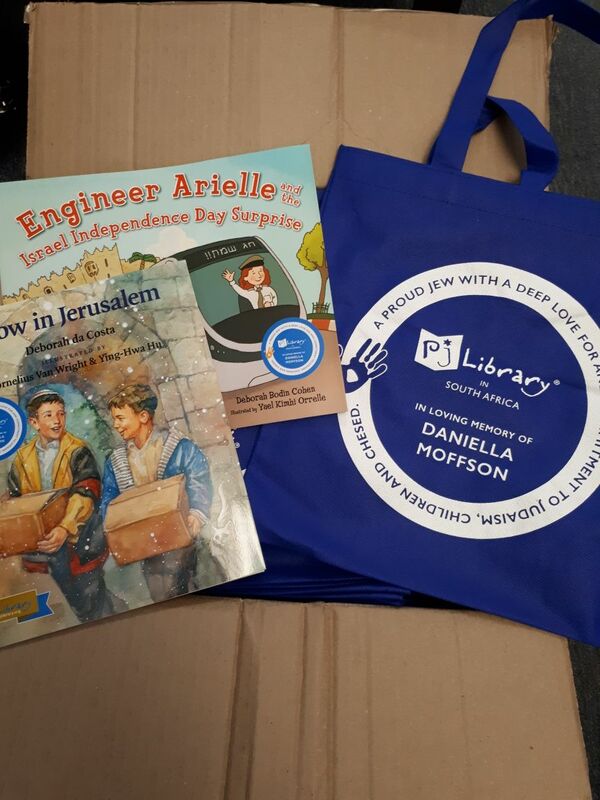 PJ Library sends out free Jewish children's books and music to Jewish and interfaith families on a monthly basis. It is empowering Jewish families around the world – from the unaffiliated to the deeply involved – to engage with Jewish life. 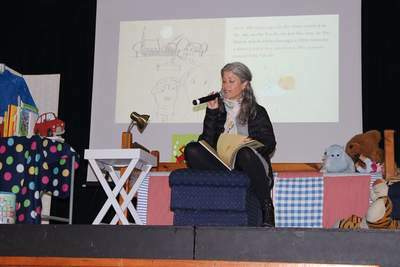 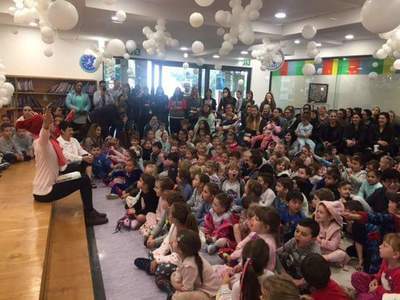 From Russia to Uruguay, families are creating their own treasured Jewish moments and memories through the simple act of reading stories together. 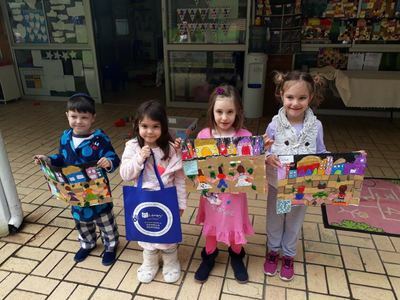 Stories that celebrate the joy of Jewish culture, values, and tradition. 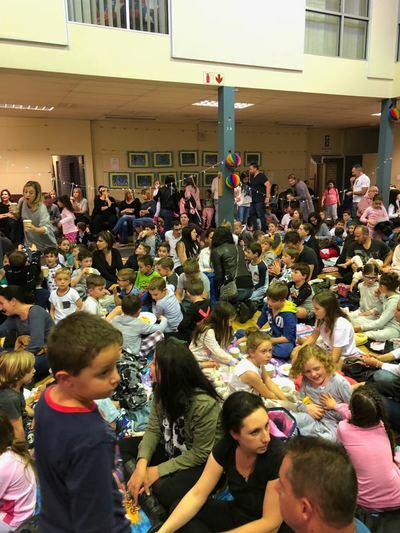 Today over 3,000 families in South Africa benefit from the generosity of the organizations that support this program. 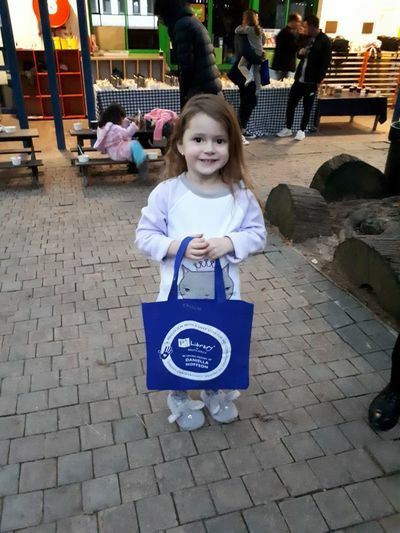 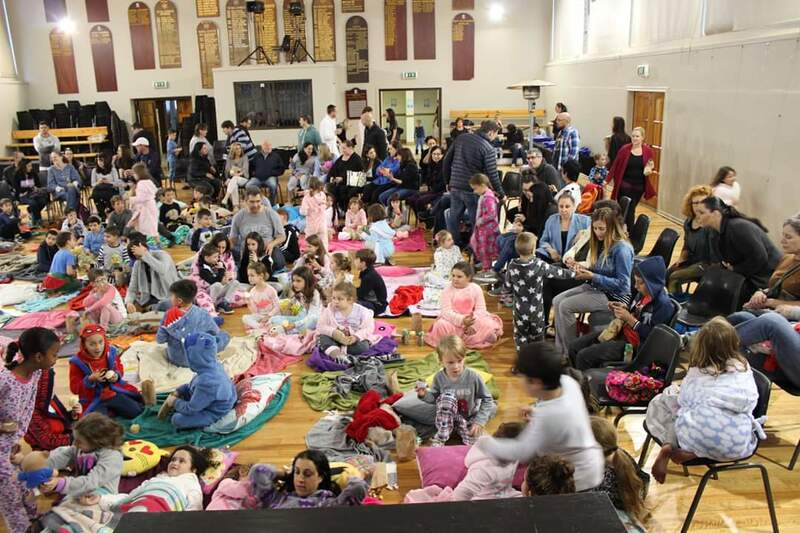 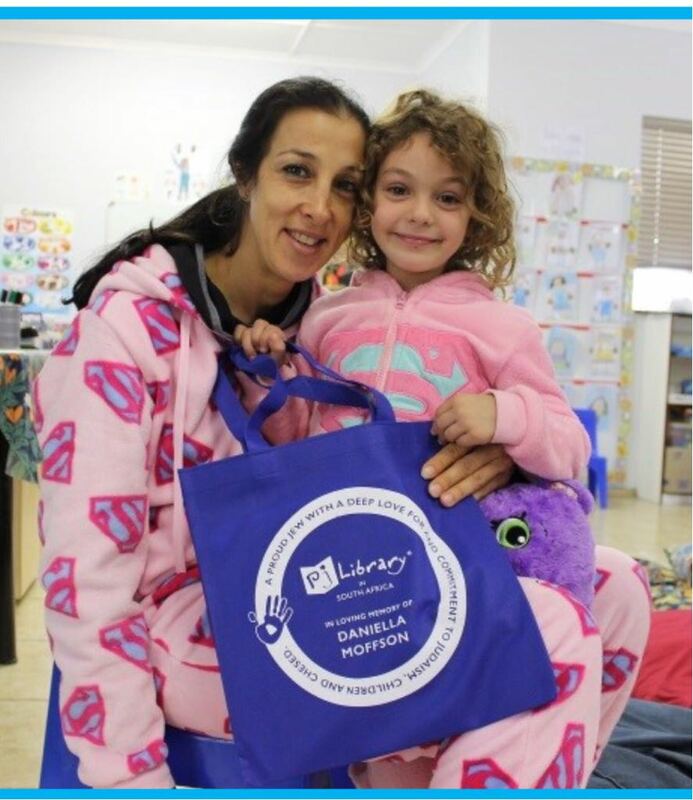 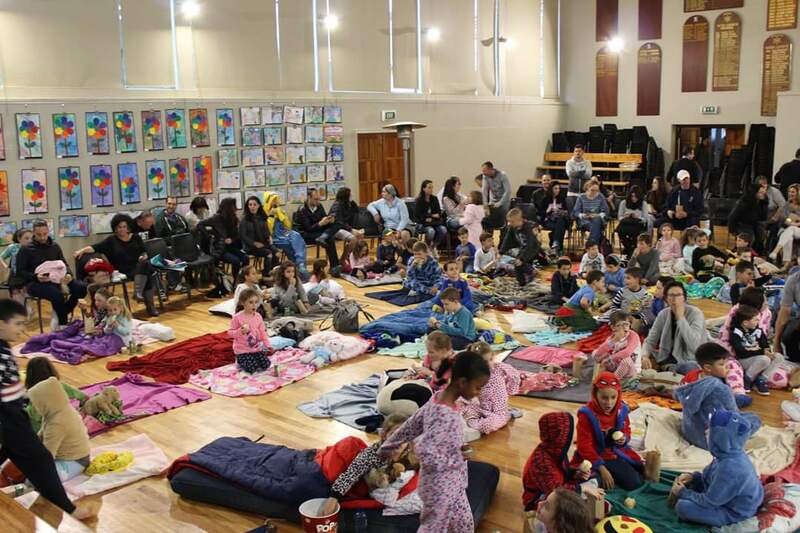 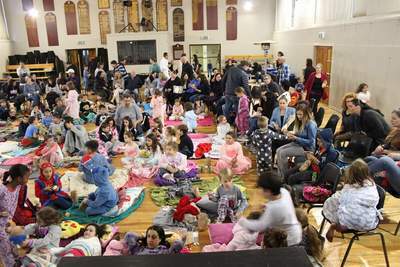 PJ Library in South Africa is offered in loving memory of Daniella Moffson – a proud Jew with a deep love for and commitment to Judaism, children and chesed. 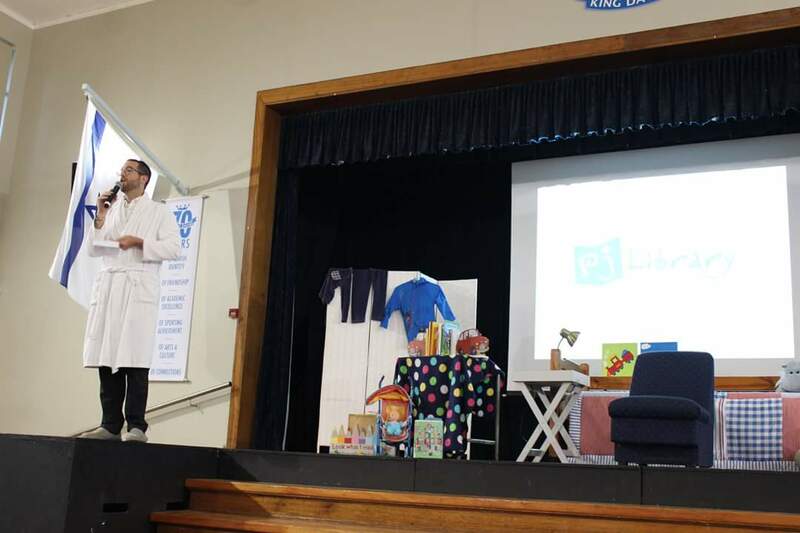 Click here to read the speech made by Daniella's aunt, Lauren Gore, at the launch of South Africa's PJ program. 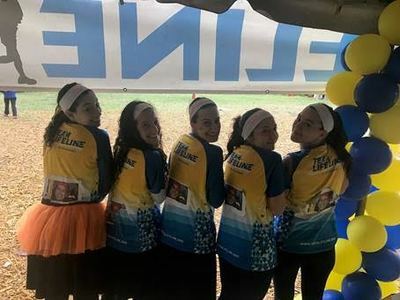 The Gore Family dedicated the program in Daniella's honor.